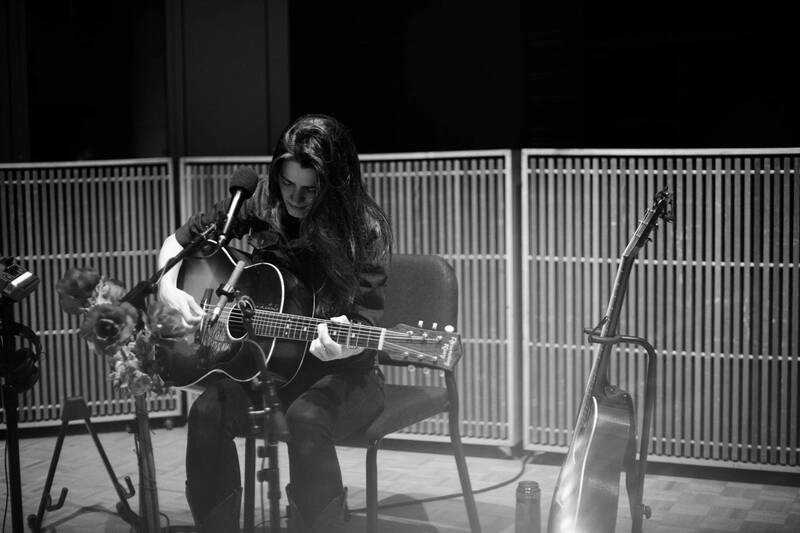 Caitlin Canty recently pulled up stakes and moved from the Northeast to a new life in Nashville. 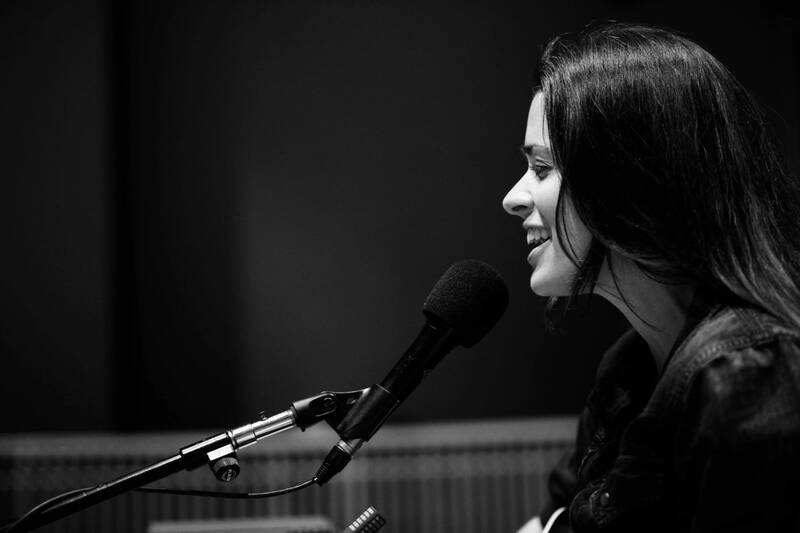 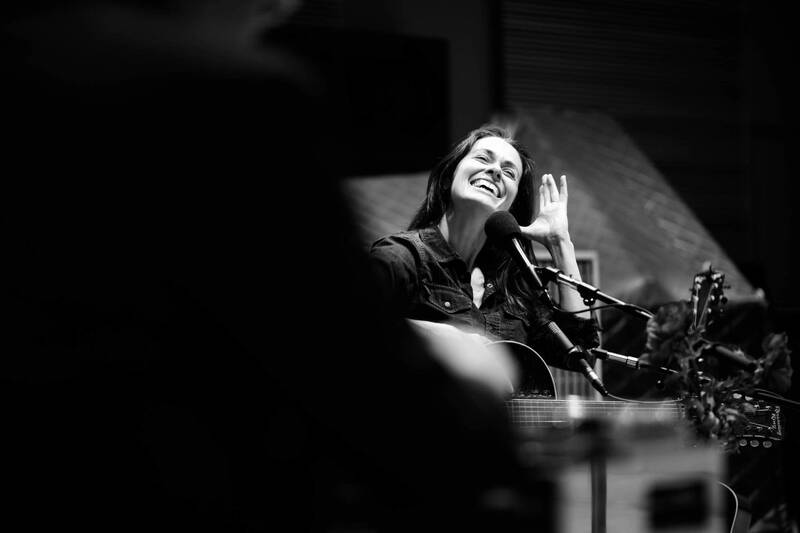 And while any kind of move can be uprooting, exciting and painful, she says the songs on her album weren't written as "therapy," but rather to post snapshots of life in transition … and of looking forward to the future. 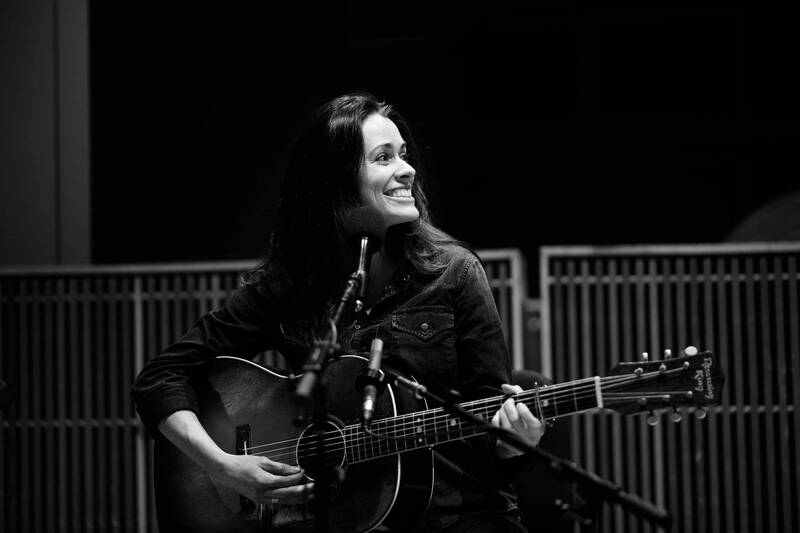 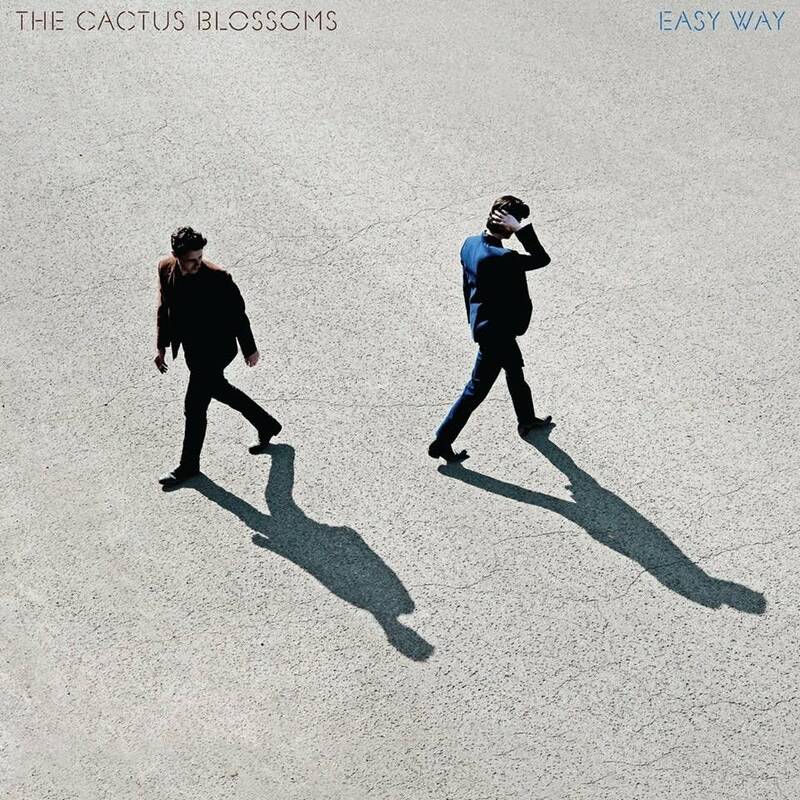 Punch Brothers' banjo player Noam Pikelny produced the album and brought in some of Nashville's finest to play with Canty on this lovely collection of songs titled Motel Bouquet. 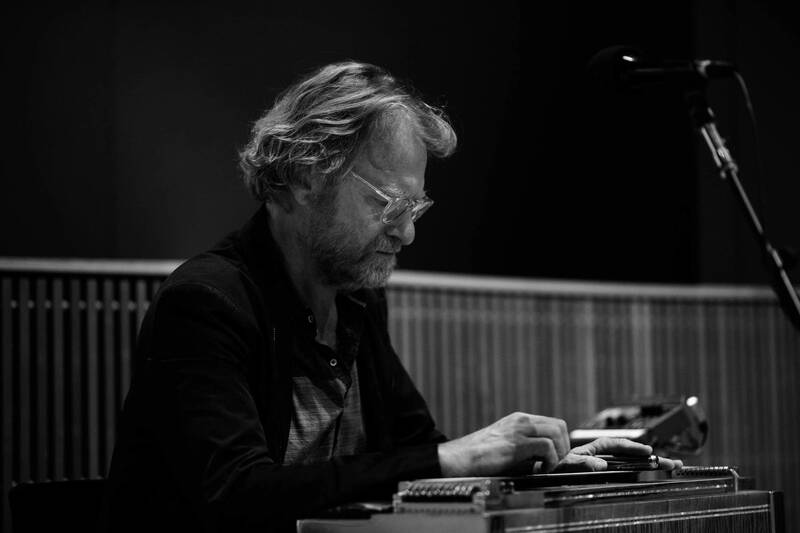 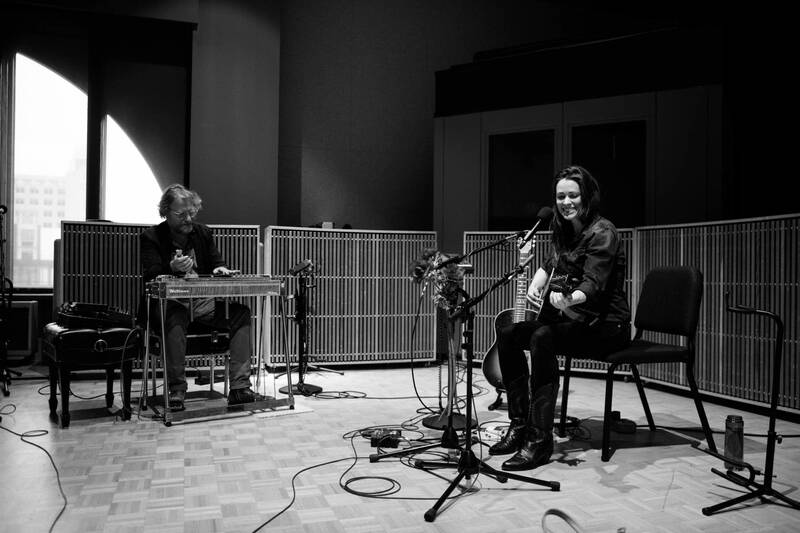 Canty was in the Twin Cities recently, and for our session she was joined by pedal steel player Eric Heywood. 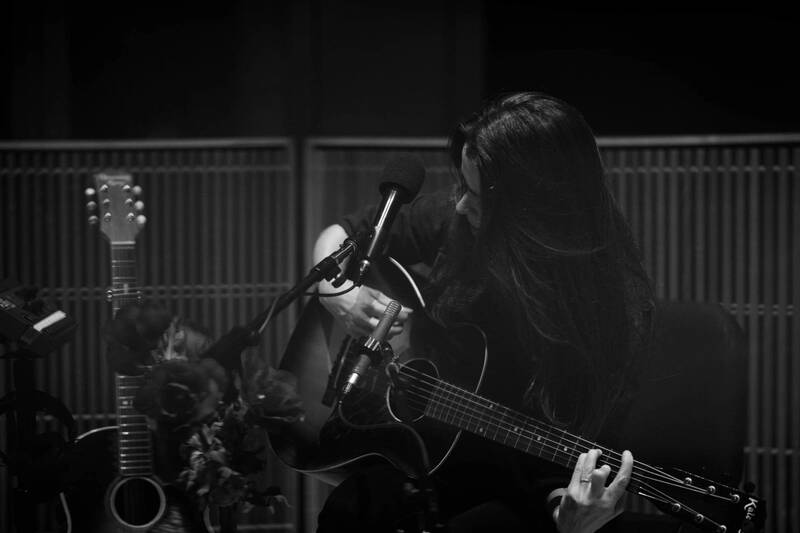 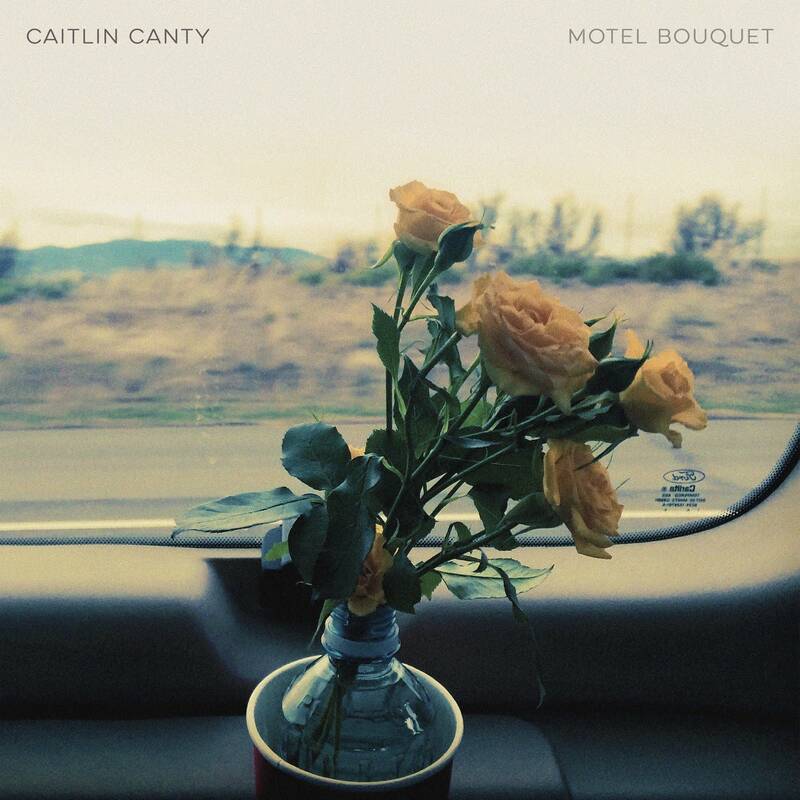 All songs from Caitlin Canty's 2018 album, Motel Bouquet, available on Tone Tree Music. 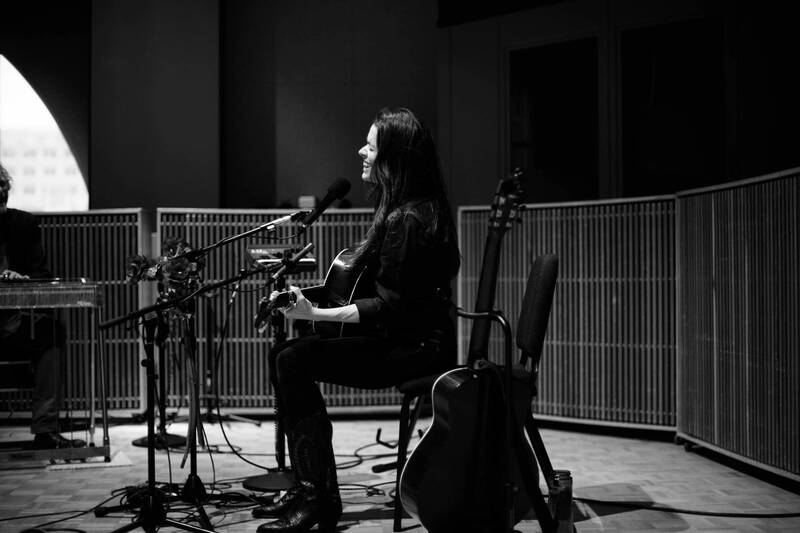 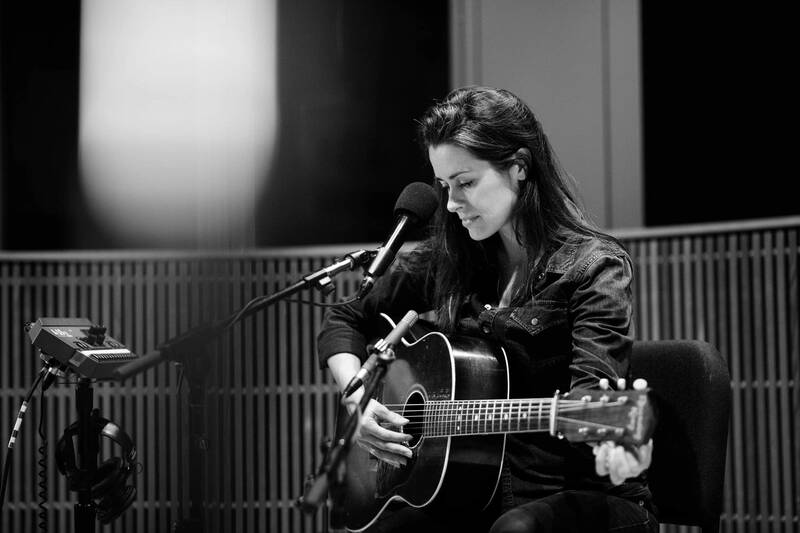 Jeffrey Foucault performs in the Radio Heartland studio Jeffrey Foucault's latest album, 'Salt As Wolves' was released Oct. 16, 2015, and the New York Times already calls it 'close to perfection.' 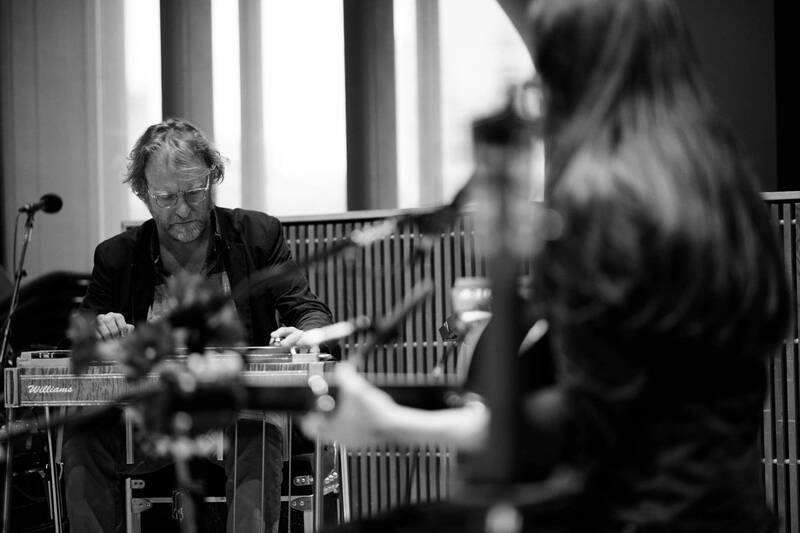 Jeffrey, along with Billy Conway and Caitlin Canty, join Mike Pengra in the Radio Heartland studio.